VSCO is soon going to be visiting the Great Lakes State! In celebration of community and creativity amongst VSCO users, we want to connect with and encourage others to continue creating & sharing amazing work. We will be hosting an informal gathering at Madcap Coffee in Grand Rapids on Wednesday, August 28th, and we would love to meet you face to face. 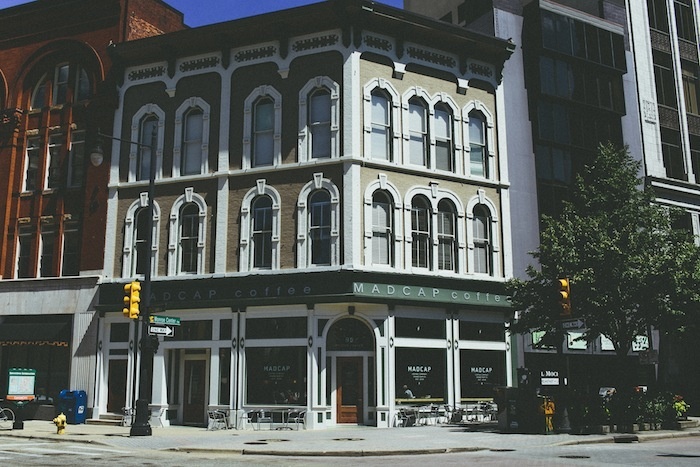 Established in 2008, Madcap has since been named one of the best coffee bars in the country. Its open space, delicious coffee, friendly staff and huge street-facing windows make it a perfect location for a creative meetup. We are excited to meet VSCO users of all kinds and to gain a better understanding of Grand Rapid’s creative community. * Make sure to attend early in order to receive a VSCO button. Present this button to a Madcap barista and the coffee’s on us! From 4 p.m. to 6 p.m. our VSCO team members will be engaging with and getting to know VSCO users from Grand Rapids and the surrounding areas. Please visit vsco.co for more information!